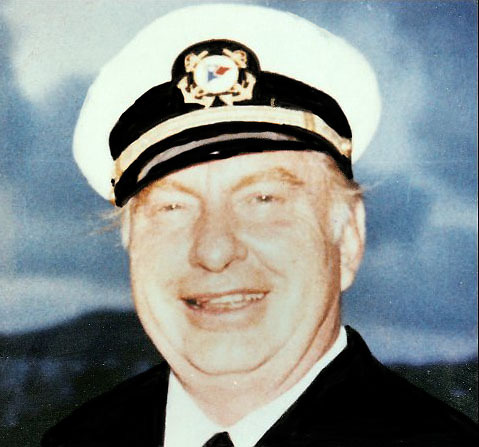 The Scientologist contains critiques, an ongoing analysis, interesting and informative articles on the subject of the scientology religion and philosophy of Lafayette Ron Hubbard and related subjects. This site is operated by independent scientologists and is neither endorsed by, nor associated or affiliated with the corporate company known as the Church of Spiritual Technology or its companies & churches such as the Religious Technology Centre, Church of Scientology International or any other of its affiliates, corporations, management organisations. groups or members. "If you want peace, you won't get it with violence." Imagine a world in which everyone understood they were a spiritual being who occupied a succession of bodies. They did not get to choose the body they occupy and each time it was 'pot luck' if they got a body of a particular color, race or culture each time. Imagine if they were aware of this. How would that affect racism? How would that affect attitudes to colour and race? Would the white supremist be so intolerant knowing that in some past lives he was NOT white and quite possible in his next life he would not be white? Would he not BE a white supremist after all? How about the attitude of a black or brown person? Or Arab, or Jew, or Palestinian? "I'm not afraid of death because I don't believe in it. It's just getting out of one car, and into another." Each car started out new and got old. Each car eventually had parts wear out and had to be replaced. Eventually each car died and had to be replaced. In each car I opened the door got in and sat in the seat. When I was travelling people saw the car, not me. When I was driving a Mitsubishi I did not complain about the Toyota or Nissan or their drivers. I did not hold my nose in the air when I saw a Mercedes. Nor did I look in disgust when I saw a beat up old Datsun. And as for the Rolls Royce, well! It is a car I would LIKE to have regardless of the color or age. But the price tag is too high for me. But no one goes to war over a car. No one drops bombs on cars that are of a different color or comfort level or size. No one goes into a parking lot and shoots up all the cars there or bombs themselves into oblivion because they disagree with the cars present. Just as no one singles out all the ginger headed people for extermination or all those over certain weight or age. No. That would be insanity. Understanding that one is a being who moves from one body to another would totally change one's viewpoint on life. Many people, I am sure, would poo poo this idea as they consider themselves a body. This is the present culture in the western world. 'One is a brain, one is a body. A piece of meat.' This, of course does not reconcile with the religions of ther world which, for the most part, consider an individual a spiritual being of one sort or another occupying a body. One can test this quite easily (we will come to that later) and for those that appreciate they are a being and not a physical body the next step is not a hard one to take. It is also possible to take a person back to re-experience a life before the present one. This has been done so many times that it is now an established fact. Apart from establishing the authenticity of past lives it gives the individual a reality of what they are as distinct to the culture of being a meat body the present society fosters one people. But you cannot keep a good person down and probably one of the simplest test an individual can make (and this would apply to around 50 percent of the population) is this. Be three feet back of your head. Now if you can do that, no further 'proof' is required. For those that have difficulty with this further actions can be done but they will take more time and it them becomes a case of how willing is one to undergo such activities to find out something one has a disagreement with to find the truth. The truth is there. You just have to look. 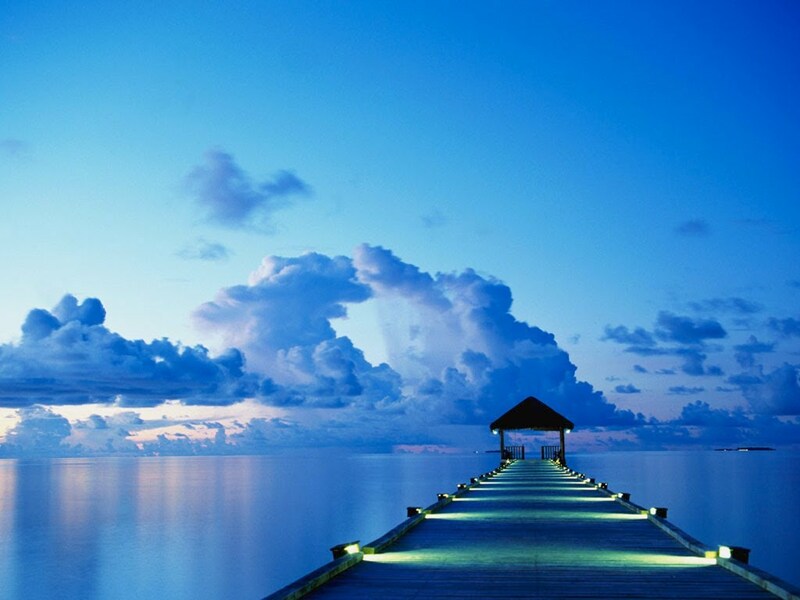 "Your potentialities are a great deal better than anyone ever permitted you to believe." The western media harps on and focuses on the person being a body. A brain with synapses and electrical currents being the thinking processes of an individual. Nothing could be further from the truth. But look. If you convince a population they are a brain, they are much easier to manage and control. People who know they are like the will o' the wisp*, cannot be controlled. Only their bodies can be controlled. Where's your ID?' 'Show me your passport.' A being does not have or need a passport. Only a body does. There are no borders or barriers for a being. How would the 'authorities' feel if they had no control over where people went without restrictions? How would it be if someone convinced you that you were a car? And had to behave a certain way, was restricted in your movements, had to be licenced to be on the road, had to justify your driving or choice of car at every turn? Sound familiar? All the violence, prejudice, narrow thinking based on the culture of the 'one lifers' does not detract from the truth. You are a being who is a whole lot better than a car. You are the driver of the car. You cannot measure a dog by his biscuits and you cannot measure a man by the car he inhabits and drives. Time to wake up! Regardless of what your beliefs are, Christian, Islamic, Buddhist or any other, you are a spiritual being. And for some people, it is just three steps to finding out who you are. Others may have a road to travel. But it is a road to freedom and you will never be the same again. *Will-o'-the-wisp - Wikipedia. In folklore, a will-o-wisp is an atmospheric ghost light seen by travellers at night, especially over bogs, swamps or marshes. It goes where it wants when it wants.